Our Firm’s “No Fee Guarantee”At the Law Offices of William H. Harding there is no fee for personal injury consultations and there is no legal fee if we don’t win the case for you! 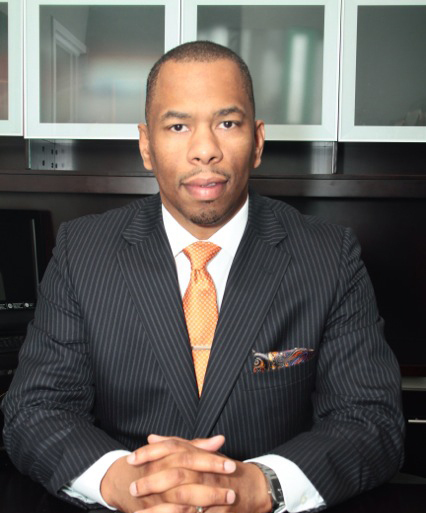 The personal injury attorneys at The Law Office of William H. Harding are available 24/7. If you been in a car accident or suffered a personal injury allow our team to educate you about all of your available options and address any specific question or concern you have. ​Find us on Facebook, Twitter, and Linkedin! 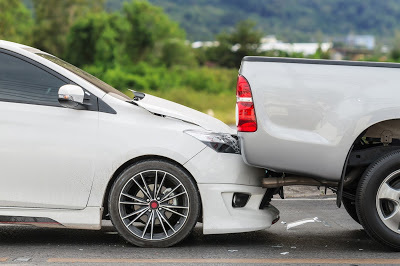 Following any type of auto accident, it usually doesn’t take long for an insurance company to get involved. However, insurance companies are not going to be on the side of those who are injured. Their main job is trying to pay out as little as possible. That being said, there are many reasons not to give a statement to an insurance company following an accident. DUI charges can happen to just about anyone. However, when someone is arrested and learns that criminal charges are being filed, it often leads to a larger sense of worry. Hiring a criminal law attorney or accident attorney can immediately ease those concerns and provide you a sense of hope. Every facet of the legal system has a specific protocol that needs to be followed. Deviating from that protocol could severely affect your case, whether it be a family law or criminal law matter. Here is a closer look at why you should contact an local attorney instead of taking the law into your own hands. Mostly all of us are going to get pulled over by a police officer while driving at one time or another. When that does happen, here are some simple steps to follow to ensure your safety is maintained and your rights are protected. Charlotte's Law Offices of William H. Harding provides some information on what to do if you find yourself in that situation. ​When you are looking to make a settlement because of a personal injury, there are do’s and don’ts associated with the process. Here’s a look at some very important factors that could affect your final settlement from The Law Office of William H. Harding in Charlotte. Choosing a criminal defense attorney is something that should not be taken lightly. Every person facing criminal charges should take careful consideration when selecting their defense attorney. Here are some important things to look for when choosing a criminal defense attorney in Charlotte, NC. It helps to have an attorney who has been in a courtroom many times before. You want to make sure your lawyer has been through several cases and is familiar with the most effective ways of reducing your charges or getting them thrown out altogether. ​If you have suffered a personal injury at the expense of someone else, there are certain things that should be done right away. There are also certain things to avoid and here is a look at the top 10 things people should not do in their personal injury case. There are so many specifics in a personal injury case that victims can do more harm to their own case than they realize. Without a personal injury lawyer advising you, there is a strong likelihood someone you could doom your own case right away. The insurance company can use anything you say against you. Insurance companies specialize in finding ways to get out of paying personal injury victims. By speaking directly to them, you are playing right into their hands and could be baited into destroying your entire case. ​Choosing an accident attorney should not be a decision that is taken lightly, especially since you are actually putting your future in the hands of someone else. To help with that selection process, there are certain criteria everyone should consider when looking for legal representation. Superior legal representation with a personal touch -that is the difference you will find with The Law Offices of William H Harding when compared to other legal consultation and attorney services in North Carolina and West Virginia.